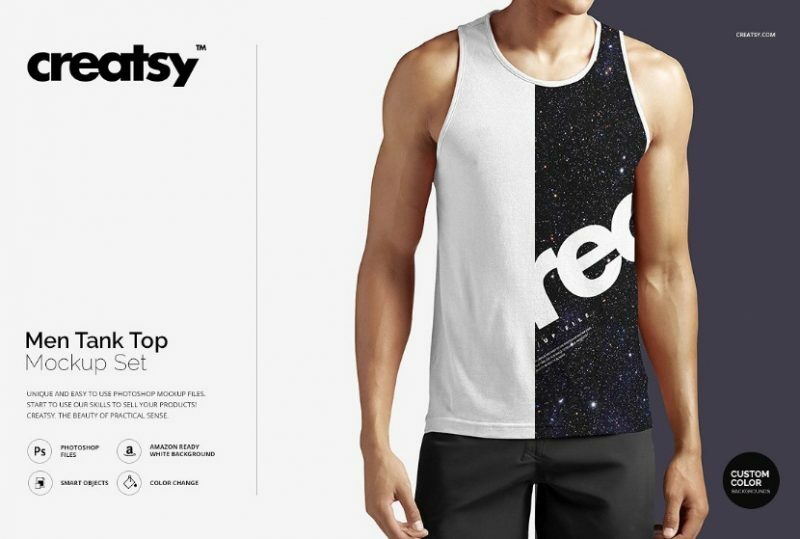 Looking for apparel branding mockups for your brand. 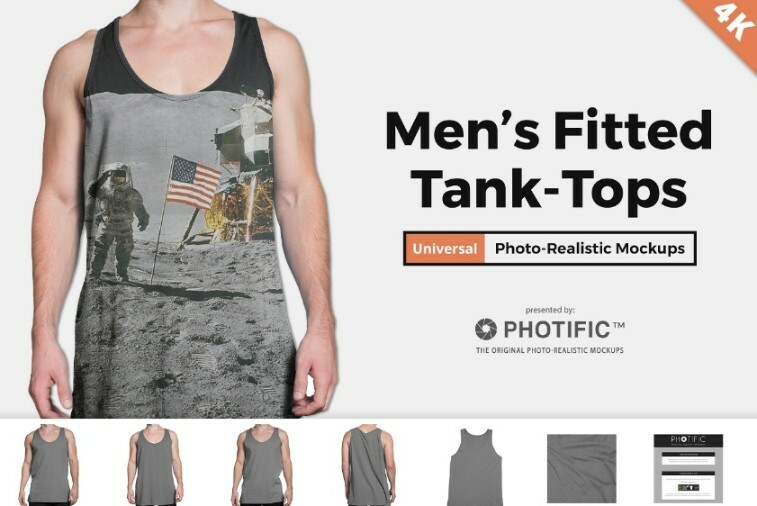 You are at the right place to find some amazing apparel branding mockups. 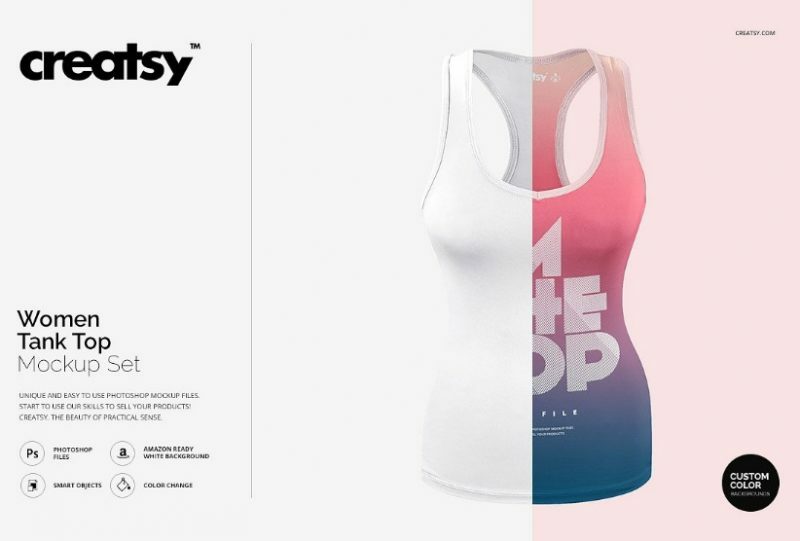 We have collected some of the best tank top mockup psd for the apparel branding. 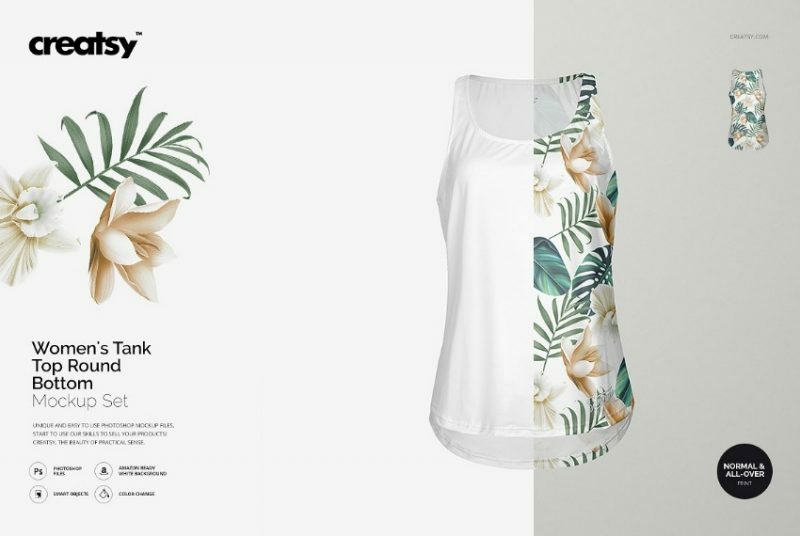 You can place your brand identity design on this mockups to give a professional and realistic look to the design. These psd files are well layered and well organized so you can customize them easily according to your need. 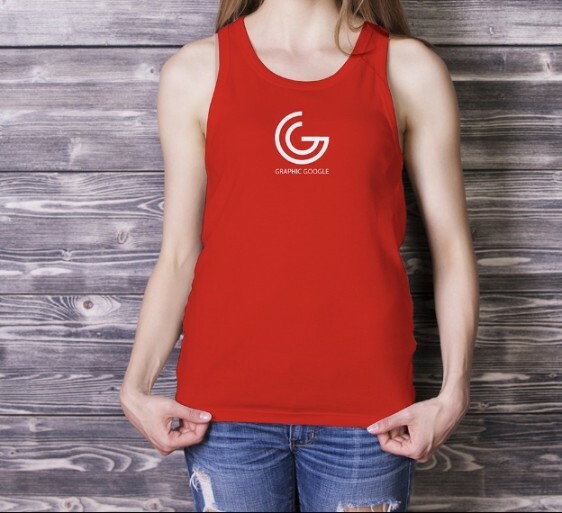 Tank top are one of the most commonly used apparel and you can use them for your organizational branding. 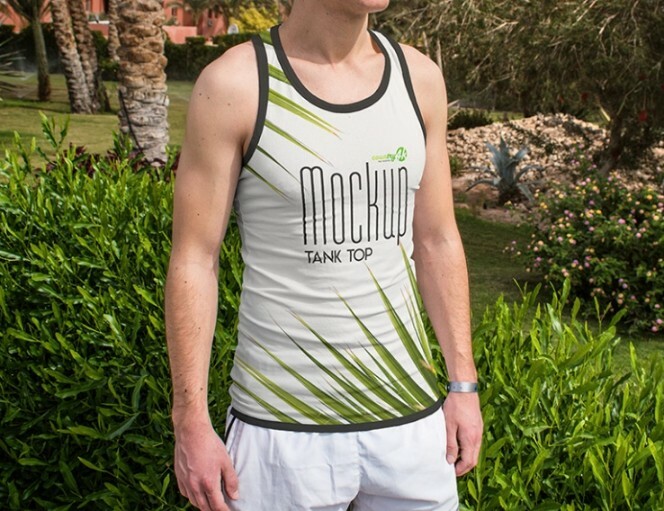 If you are running business related to sublimation or apparel printing then this file is best suitable for you. 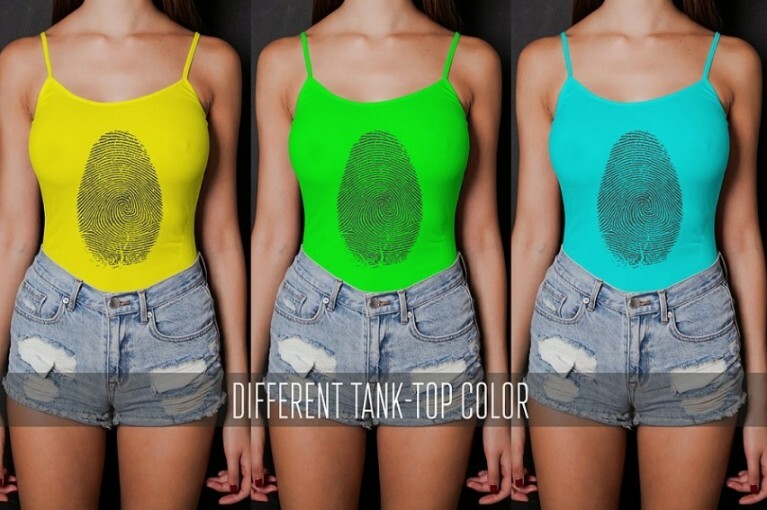 You can place the desired design on the tank top and place it on your website or any other marketplace. 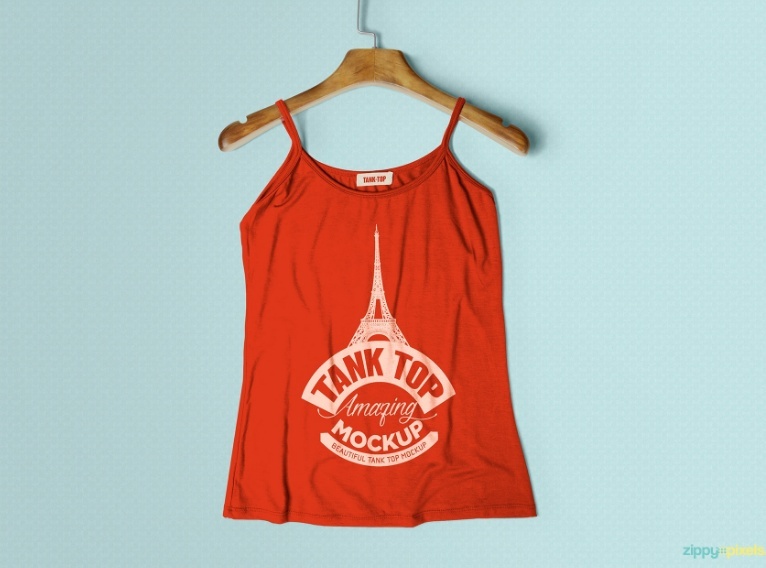 Checkout the best mockup that suits your requirement. 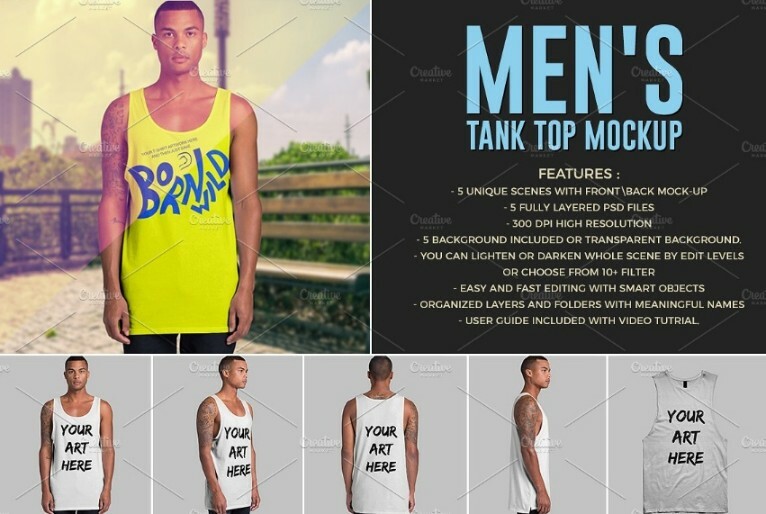 This is a professional men tank top mockup psd for the presentation of mens apparel design. 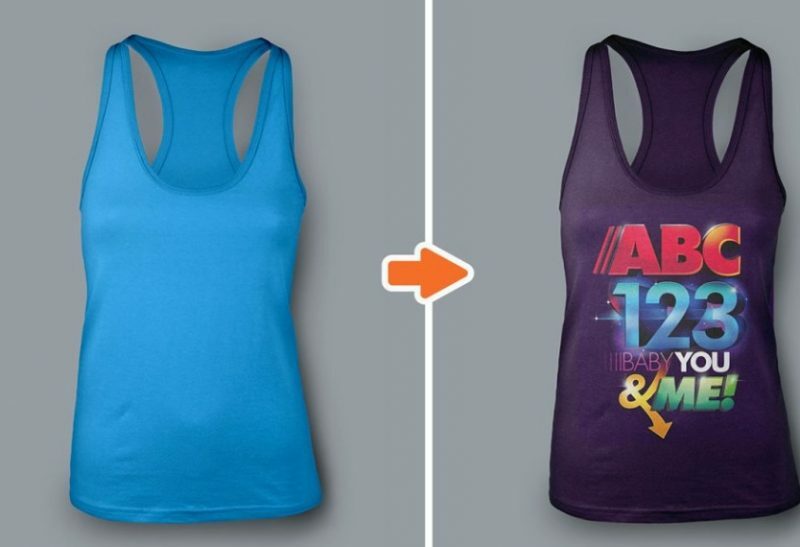 You can place the brand identity design on the apparel via smart layers. The model in the image gives a realistic look to your design. Adjust the background and shadows according to your need. 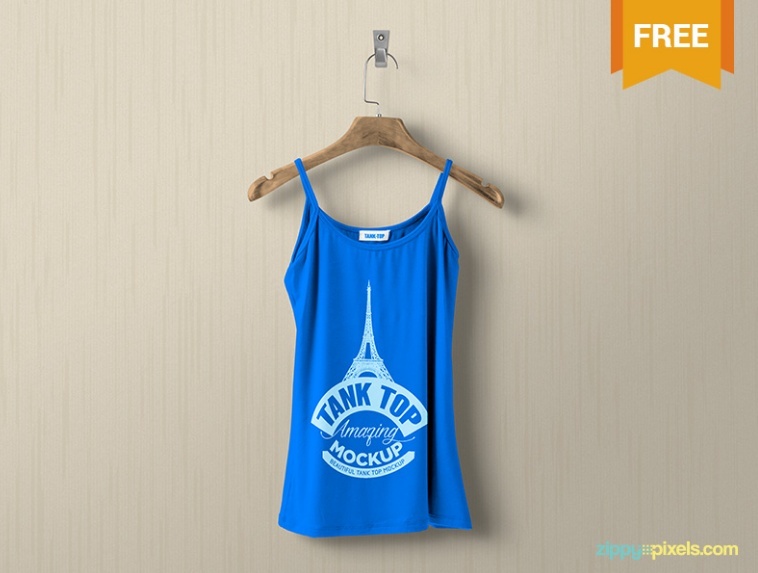 This is a well organized and customizable psd mock-up. The high resolution image gives a professional look to the design. You get a total of 6 different psd file and you can present the design in different perspectives. This file comes with the perfect mapping. 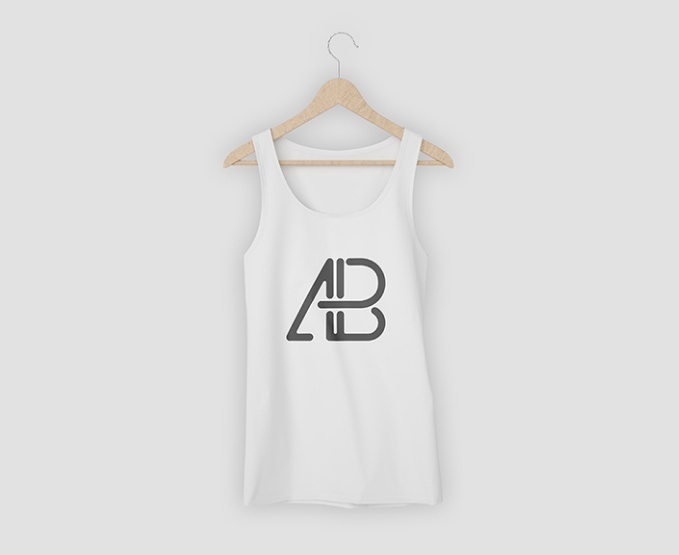 This is a perfect woman Tank-Top mockup psd for showcasing the apparel design and branding design in elegant way. You can check the design look in three different angles and perspectives. You can change the background color of the file according to your need. 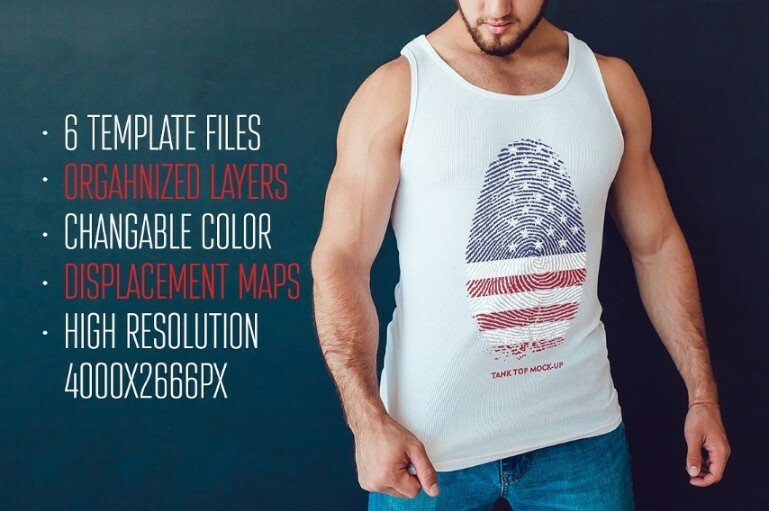 This is a completely editable psd file so you can customize the apparel design presentation. You can showcase the design in 25 different angles and perspectives. You can edit the pack by using the smart objects. 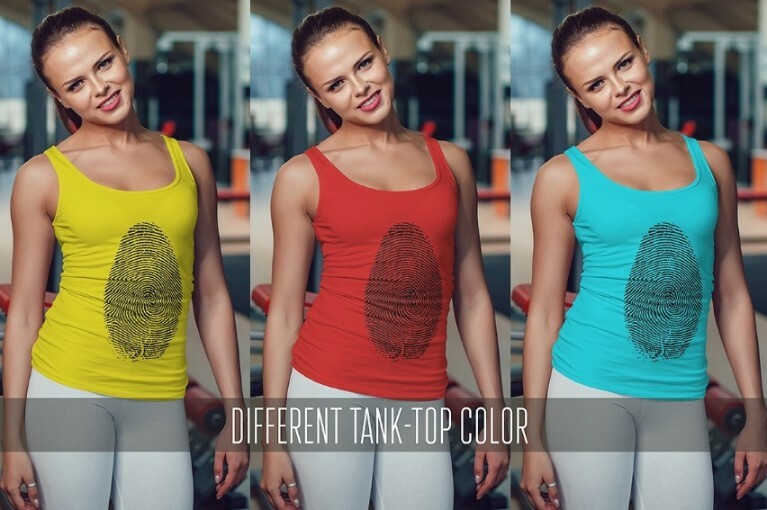 Customize he background and color of the t shirt according to your need. If you are a sports brand or selling products related to sports then this pack should be very useful for you. You can place the design on the model who is working out in gym. 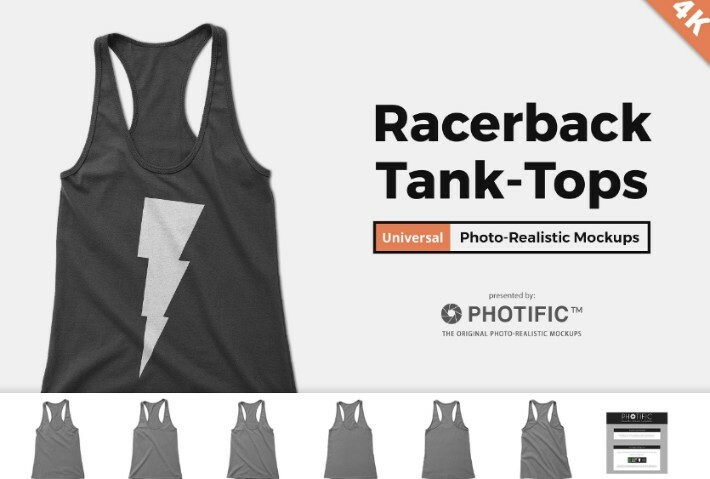 11 different mockups are in the gym perspective so you can use the pack for gym branding. Give a high resolution look to the design. We have also included few free mockups in the article if you are not willing to buy premium these files will be useful for you. We recommend you to read the complete details of the pack before buying it and check the license details also. We post regular content related to graphic designing and branding. please visit us regularly for free and high quality resources.